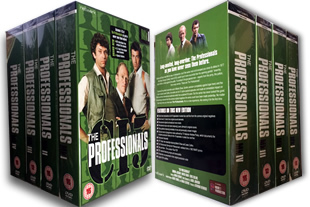 The Professionals TV series on DVD. The complete collection from start to finish on 22 dvd's. DELIVERED FREE IN THE UK. 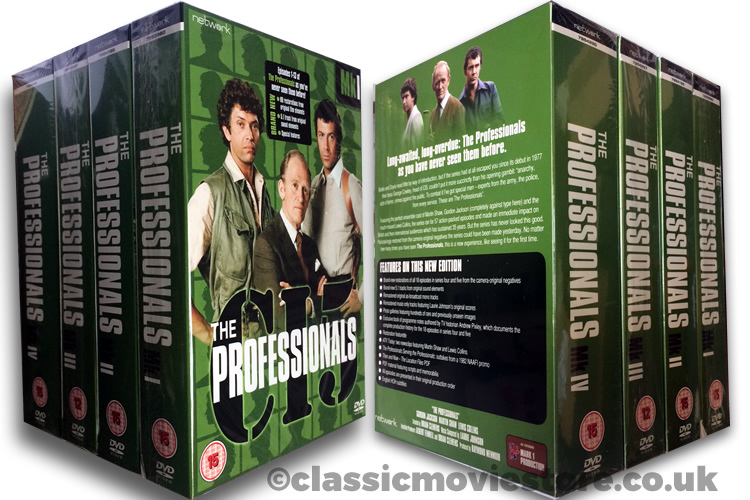 Featuring Martin Shaw, Gordon Jackson and Lewis Collins, this popular series ran for 57 action-packed episodes and made an immediate impact on British and then international audiences which has continued for 35 years. But the series has never looked as good as this. Painstakingly restored from the camera-original negatives this could have been made yesterday. No matter how many times you have seen The Professionals, this is a new experience, like seeing it for the first time. This dvd set contains all 57 Episodes on 22 dvd’s and goes up to the last episode. 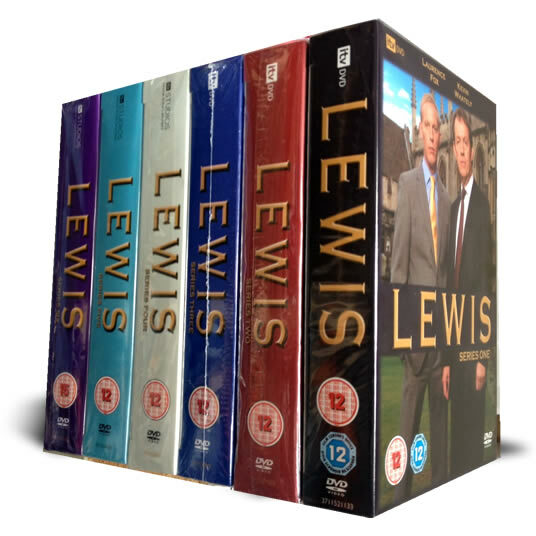 This is all 5 series from start to finish on dvd. 22 DVD collection delivered to your door. If you are a Professionals fan you will love this. Great to see these first few episodes remastered. The quality is excellent and in my opinion despite the flares it holds up today. The accompanying viewing notes are excellent and disc 5 has a great documentary plus extras. Bring the rest of the episodes as soon possible.